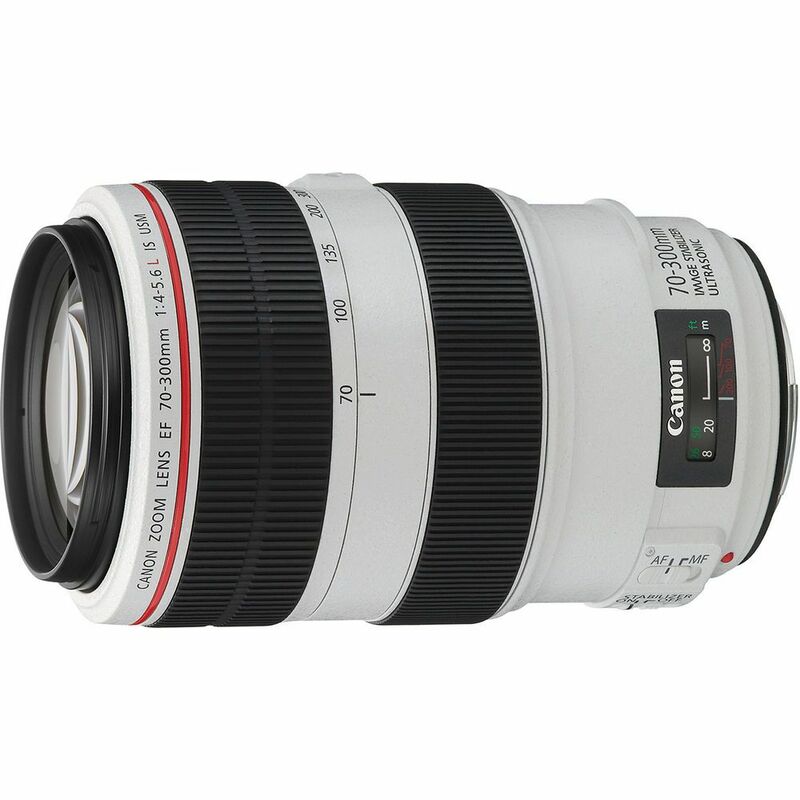 ​​​​​​The EF 70-300mm f/4-5.6L IS USM Lens from Canon is designed to deliver ultra-high quality images along with lightning fast operation. 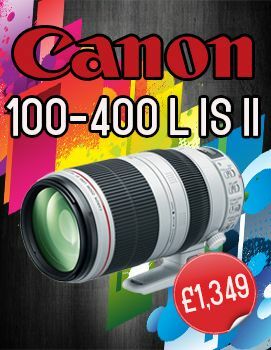 The lens brings a favorite zoom range to the celebrated Canon L-series. 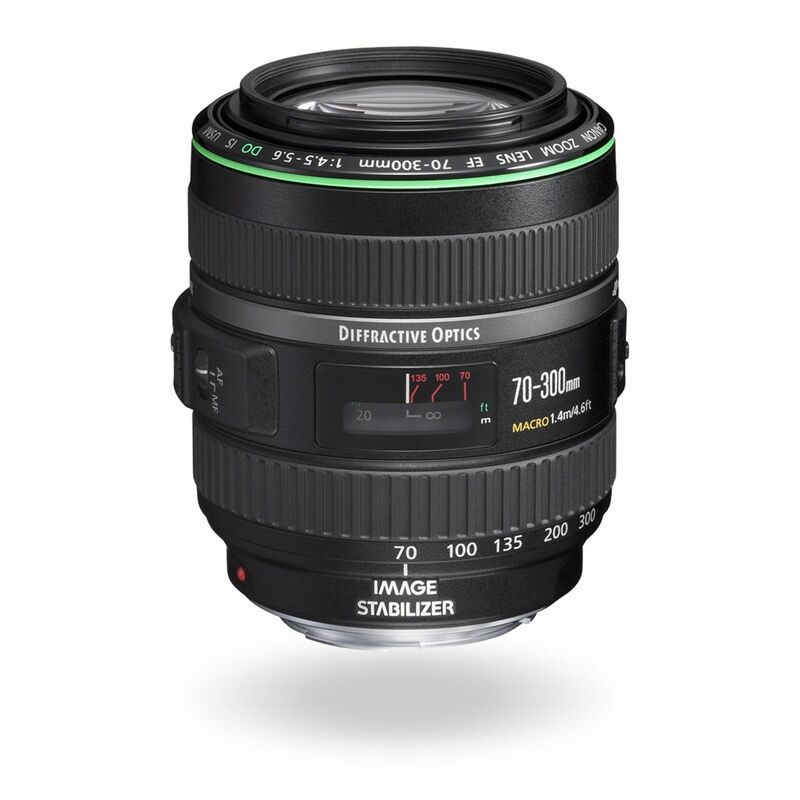 It features two Ultra Low Dispersion (UD) elements for improved image quality and reduced chromatic aberration, and incorporates a floating focusing mechanism for sharpness from close up to infinity. 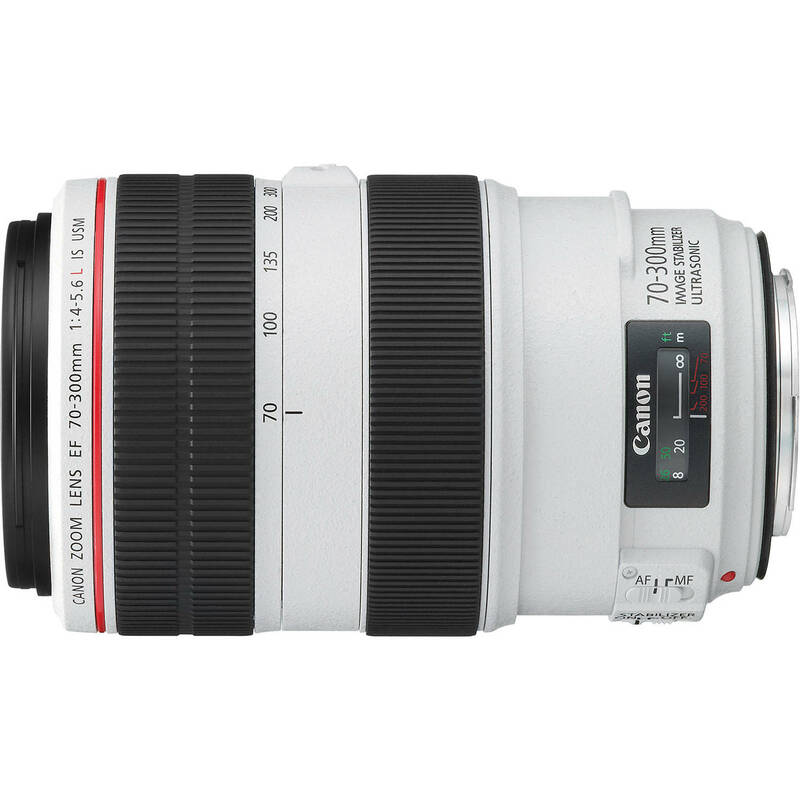 The IS system increases usability by approximately four stops and the fast Ultra-Sonic Motor (USM) and the internal rear focusing system allows for fast quiet Autofocus as close as 3.9' (1.2m).